After four years, here is finally the successor of the first album of ALDO LESINA, ‘CASTLES & DUNGEONS’ (BCD 8010). 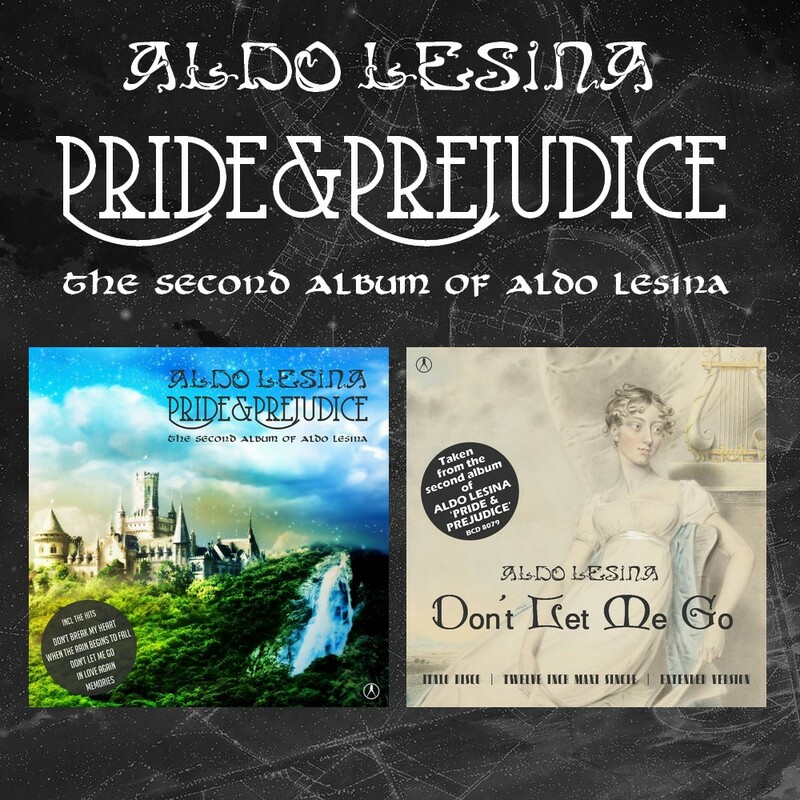 The second album from ALDO LESINA is called ‘PRIDE & PREJUDICE’ and contains 12 songs, including the new single ‘DO NOT LET ME GO’. The album and the new single will be available on all platforms from Friday, March 15, 2019.